A Document Management System (DMS) is a computer system (or set of computer programs) used to track and store electronic documents. It is usually also capable of keeping track of the different versions modified by different users (history tracking). 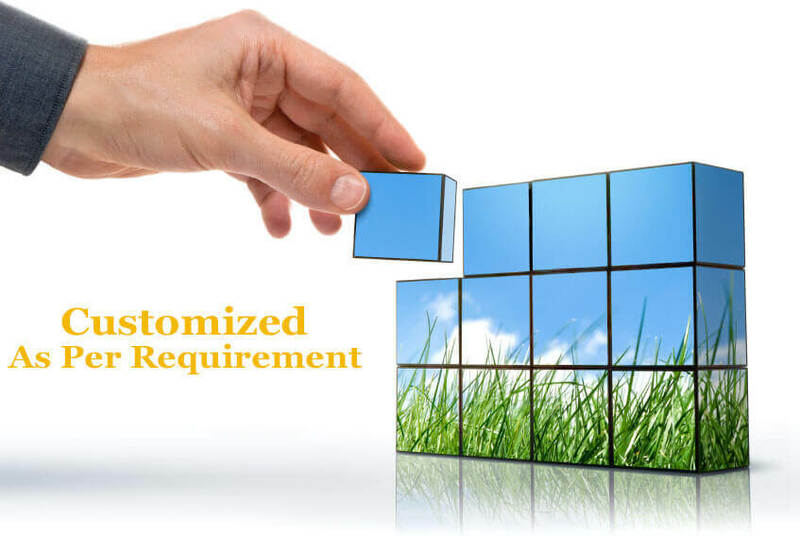 The term has some overlap with the concepts of content management system. Digital preservation in its most basic form is a series of activities maintaining access to digital materials over time. Digitization in this sense is a means of creating digital surrogates of analog ma-terials such as documents, papers, books, news-papers,microfilm and video-tapes. DigiSmart is a feature-rich scanning and digital data archiving application incorporating an ultra-intuitive user Interface that gives users the benefits of what they love best about the paper world while harnessing the power and sophistication they depend upon within the electronic realm. With DigiSmart and scan, you can easily scan, print, edit, distribute and organize all of your digitized documents.